 AVIONEWS - World Aeronautical Press Agency - NATO. 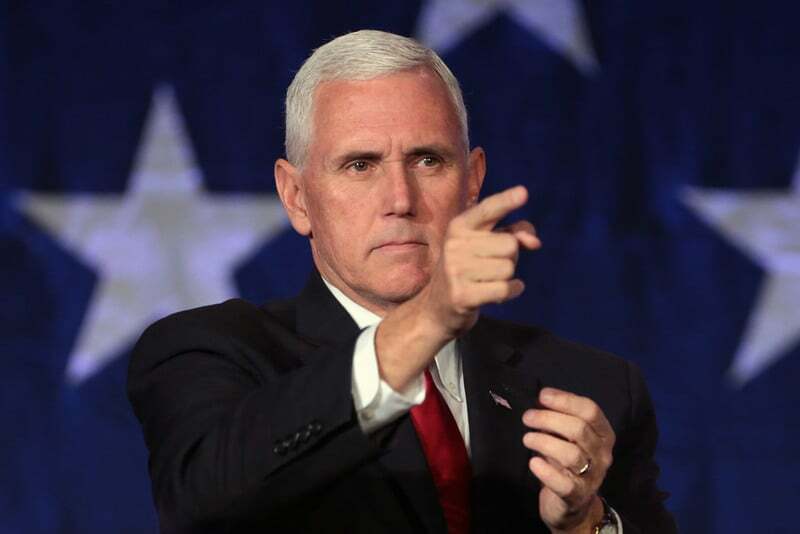 Pence: "Turkey must choose its future"
NATO. Pence: "Turkey must choose its future"